Search engine optimization (SEO) is often thought of as technical wizardry, understood by only those familiar with the nitty-gritty of web development. In reality, there’s much more to an SEO strategy — a good SEO strategy, that is — than development tactics. Enter the copywriter, the all-too-often ignored component of a strong SEO strategy. This blog’s for you — those who make words sing and products sell. 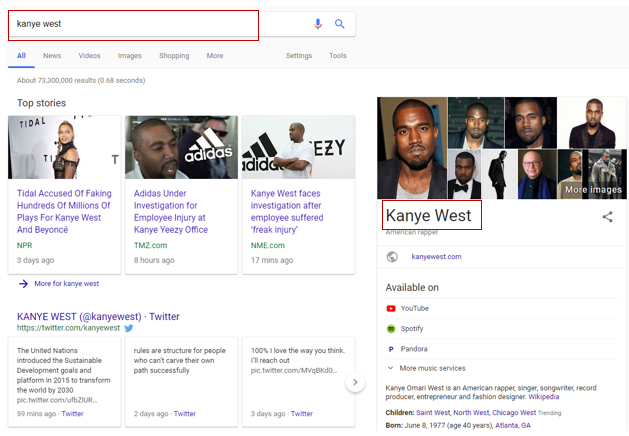 Let’s take a look at how search works and a few ways that you, the copywriter and content strategist, can strengthen the SEO performance of any website. 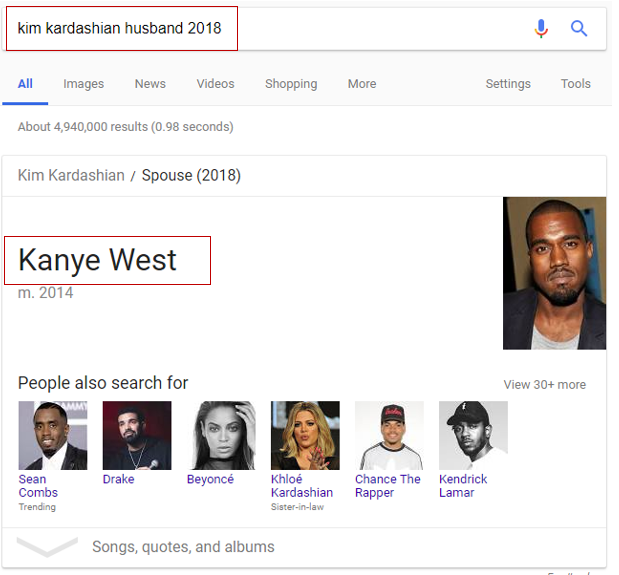 Google knows that each user will potentially search for the same answer in unique ways and it’s getting a better understanding the similarities and differences. To better focus your writing, it’s smart to find the keywords and phrases people search when they look for something related to the brand or product you’re offering. At that point, you can optimize the website for those terms. Include targeted keyword at least once and preferably at the front of the title tag. Limit to around 65 characters or less. Use pipe symbols (|) in between the page title and brand name. 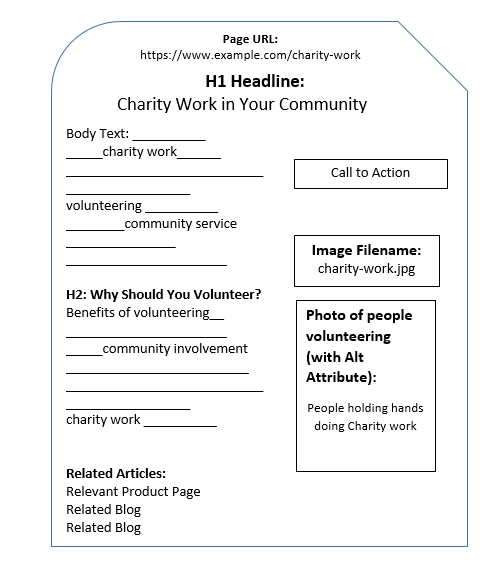 Example: Charity Work in Your Community | Acme Co.
Use a strong header with the targeted keyword at the front. Keep the H1 under or around 60 characters. Clearly explain the purpose of the page and include the targeted keyword in the first sentence. This provides the first content for a user and also a search engine reads. Ensure content is at least 500 characters. Make sure users’ questions are answered within the body content and information is relevant and unique. Content should flow naturally and avoid overuse of keywords. The world of SEO is sprawling and ever-changing, but as a copywriter or content strategist, your focus can remain on crafting copy to attract the eye of a customer and search engine. If you’re looking for more help tailoring your message to your customer and search engines, reach out. Our SEO team loves talking content strategy. Next Next post: Does PPC Help SEO?